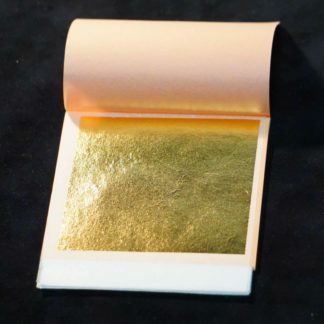 Buy 24K Gold Leaf - L.A. Gold Leaf U.S.
Our 24K Genuine Gold Leaf is also available in 4 booklet packages for both the loose and transfer types. A total of 100 leaf sheets. 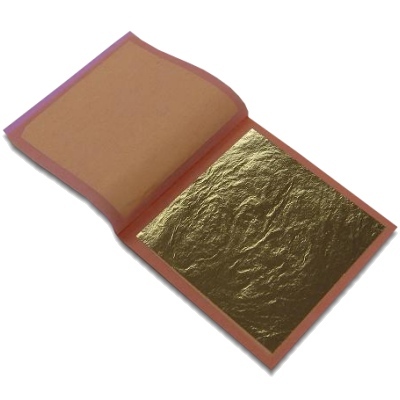 24K Genuine Gold Leaf (4 Booklets)We also have gold leaf packs for bulk orders exceeding 19 booklets. 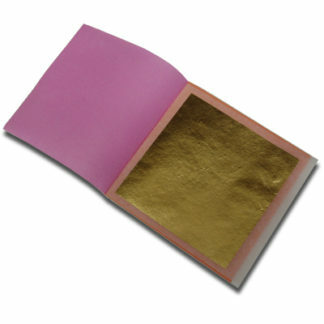 Each pack contains 20 booklets for a total of 500 genuine gold leaf sheets. A maximum of 7 packs is allowed on every order online (pls contact store for more than 7 packs). Excellent product; professionally packaged; lableled discretely so that anyone seeing the package would not guess its contents; shipped fast. PLUS, the web site gives a potential buyer the feeling that you guys are Pros therefore deliver a high quaility product. Also, I must admit I did a Google Search to find your web site so not only checked out your site but other sites, too – I saved your site and no one elses. I had wished that there was a way to express my thanks to your company for being so professional, delivering the package super fast and having such a high quality product. So, thanks for the survey as it gave me the chance to do so. Outstanding service and lightning fast delivery – all at the best price available! Great customer service! Very helpful and very dependable! Great website! Love the idea of being able to order on-line and they have my order in seconds! Great quallity! Great product, shipping very quick! I love the quick service!!!. I’ve never had a problem. Excellent Product and Service! You do it as all business should. Efficient, fast and quality. Keep up the good work. Superior in every respect, Thanks. 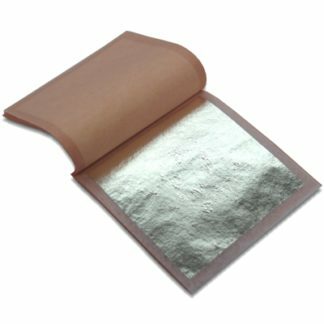 Very good quality leaf compared to some other sources I have used. Good product. I am not doing as much business as I would like, so I propbably will not be able to purchase in volume at this point. Not too complicated, as some other Web sites are. Great product! The Gold Leaf I ordered now covers an 18 inch diameter metal ball atop a 150 ft flagpole in Etna California. On a sunny day it can be seen for miles around, all concerned were thrilled with the fact that we used real Gold Leaf. The flagpole restoration was a project of our local Rotary Club. I appreciate the timely service. Each order has arrived very quickly. I love how you guys give order status updates and ship updates. Thank you for your improvements. I work with loose gold leaf and wet gilding. Almost all the leaves are in perfect condition in the books. Buying functions very well. 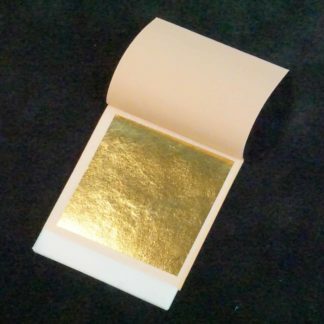 I would like to have the thickness of the gold leaf stated I don’t worry about it!!!!!!!!! Very fast service,sent the day I ordered,the prices will have me back as a customer and thats why you have my business.Thanks again. Amazing customer service. Keeps you updated to the minute of what’s going on with your order, super fast shipping across us, best price on 24kt gold. Will be faithful customer. I was very impressed with LA Gold Leaf Wholesaler. I had a credit card malfunction, and the problem was solved very efficiently and respectfully. 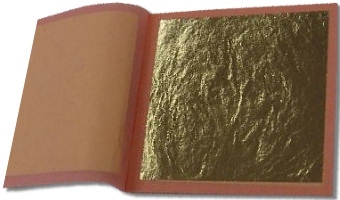 I was unsure of the difference between regular 24K gold leaf and 24K “Double” gold leaf. I couldn’t seem to find an answer on the product descriptoins. I did get what I needed in the end though. Very nice service and product. Packaging was even great. Sturdy, labelled, rubber banded… Fantastic. Didn’t really speak to anyone per se, yet all was seamless. A pleasure. I refer others to your site. Quality VERY good! Thank you! I was able to call up and get expert advice from the store before I placed my order. Educational and helpful. This order was for my son who is very knowledgeable about your products so I am sure we will be ordering from you again in the near future. He helped me find the things he wanted and I ordered them for his Christmas present . I have already given him the silver and have kept the rest for Christmas day. I was happy to get the items that I ordered very quickly and appreciated that. Between you and my son I was able to get him exactly what he wanted and I will be ordering again soon. The order actually came sooner than I expected and I thank you for that. Great leaf, even for a beginner like me. No problems. So far so good. I\’ve bought from others, but, this company is a habit for me. I am soooo far from being technically educated, I like the ease of using the site. Plenty to choose from w/good info. I appreciate the packaging of the gold leaf. Quite lovely. Support after the sale was outstanding. Before ordering with you, I sent an e-mail question to one of your competitors. I’ve yet to receive a response. Whereas I received answers to my questions within 24 hours (or less) when I asked electronic questions. Outstanding delivery time–the next day!! Shipping was very very fast for both my orders. Could not be happier. I only mean to say that I wouldn’t drive/fly out from Denver only to shop with you. But I intend to continue doing business with you as you’re product is impressive and I am extremely happy! Everything was quick and easy! Though initially nervous as a new customer (typical e-tail jitters) my whole experience was great! Although I’m pretty new to guilding, your site offers such a wealth of information, I felt at ease purchasing and a bit more confident about my projects as well! This survey asked me about a lot of opinions that I never developed. Good product though, came recommended, will buy again later. I did go out of my way to shop with you. I looked offline, then online, found you on Amazon. The looked for your direct website. 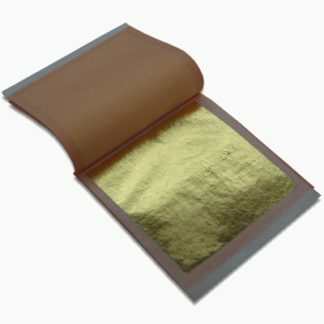 Simply the best vendor for getting quality real gold leaf. A lot of my competition use craft store bought imitation gold leaf that doesn’t do the same thing as real gold leaf does. I can tell the difference between real and fake with in my applications. Thanks for supplying. Love that you included paypal, now it’s easy to pay from my business account to yours. thanks. packing is top, shipping is as good as I am east coast. I like that pricing is available on the site and that I don’t have to call for each order to get current price Thanks, as always, for extremely fast processing and shipping! I’ll never order leaf from anyone else, and always recommend you to colleagues and friends. 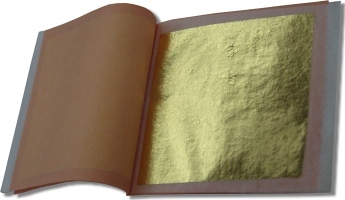 I was recommended your business for purchasing gold leaf and have been extraordinarily pleased with the service and products. They usually arrive early, and I have never had an issue with receiving items. I have found prices that are less, but I think it is certainly worth more to use this (esp the good quality)business that I know is absolutely dependable. I was impressed overall with your business and product. I couldn\’t be happier. 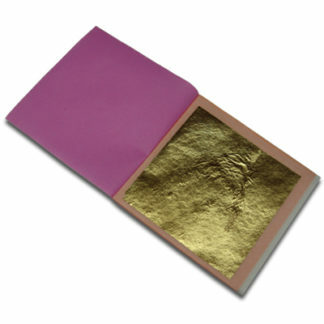 Will expect to do more business with L.A. Goldleaf!